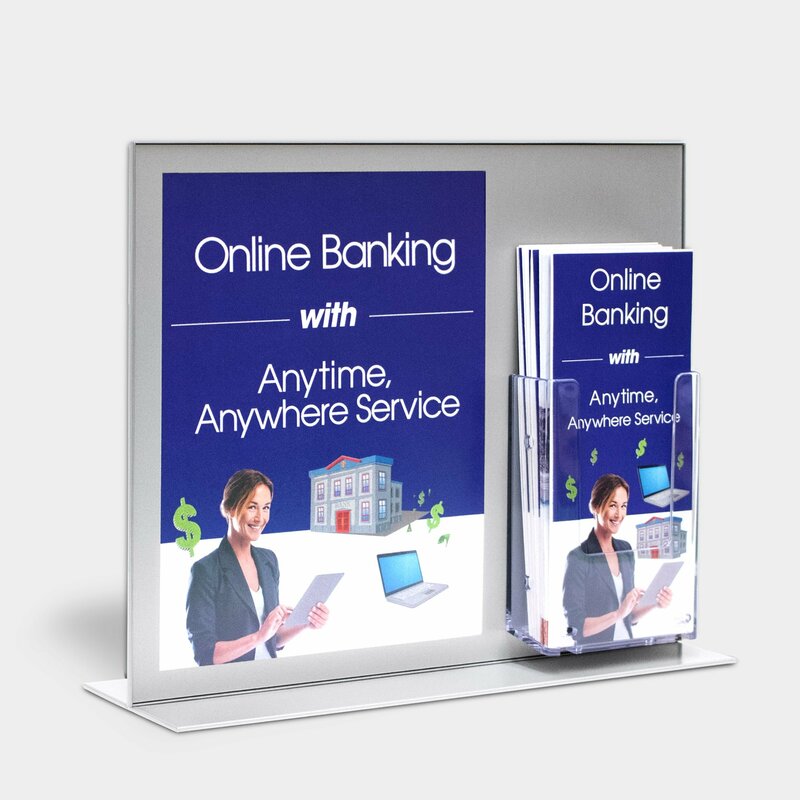 The Promo Kiosk configuration with our Kane Poster Block system in the front and back side connects with your customer to get your message where it needs to be. 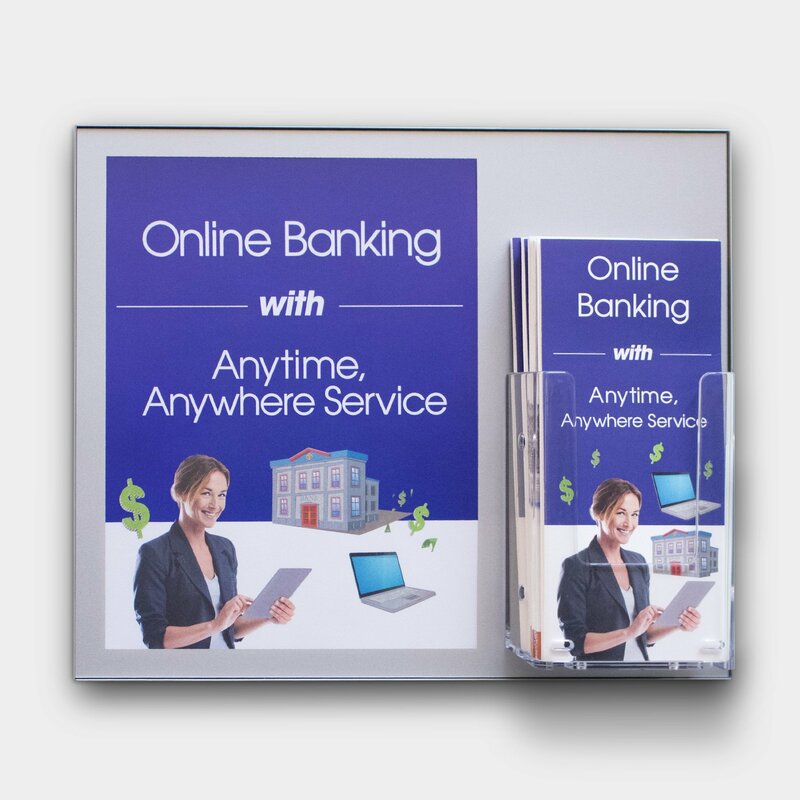 The Kane Poster Blocks™ Kiosk configuration with our Kane Poster Block system in the front and back side connects with your customer to get your message where it needs to be. Wheels are mounted to the base for easy positioning.